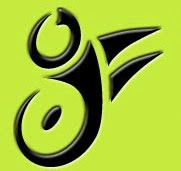 Timothy Bell Fitness - How Fitness Was Meant To Be! 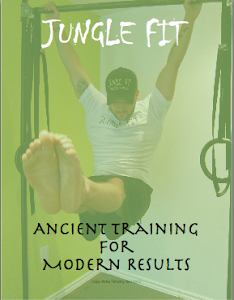 : The October Issue Of Jungle Fit Magazine! The October Issue Of Jungle Fit Magazine! - The always excellent Dr. Peter Pain, Kingston Ontario's top chiropractor and the founder of "The Live Well Centre". Dr. Pain drops by and leaves us with a great article on how to move well and stay well for life! 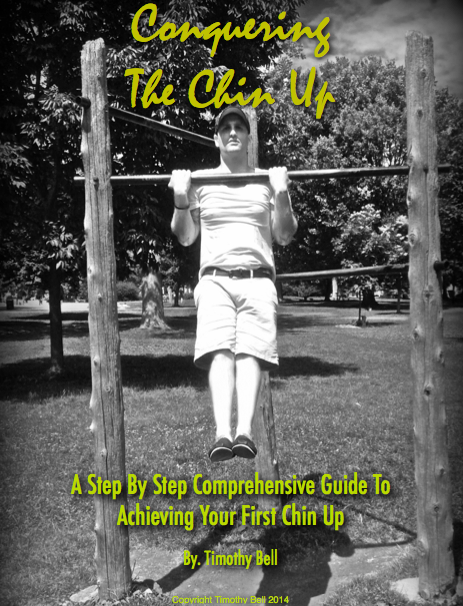 - Al Kavadlo, the author of "A Zen Approach To Every Day Fitness", weighs in with a great motivational article that is bound to get you excited to take on any goals you might have! 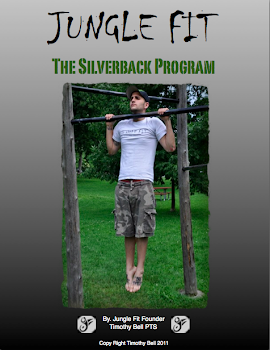 ... As for myself, I've written a piece on 2 excellent exercises to regain or maintain mobility and functional strength. Yes, it also includes a free workout involving the 2 exercises described in the article! 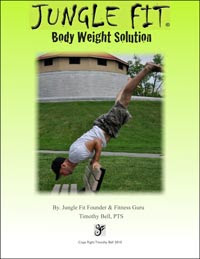 So be sure to head to www.Jungle-Fit.com and down load your copy today! Circuit Training! Why I LOVE IT!! Wrist Pain Free Push Ups!